As part of the partnership between SG 2000 Mali and the National Directorate of Agriculture (DNA), national supervisory field visits are held to identify and document achievements in each of the four intervention areas where SG 2000 works: Kayes,Koulikoro, Sikasso, and Ségou. 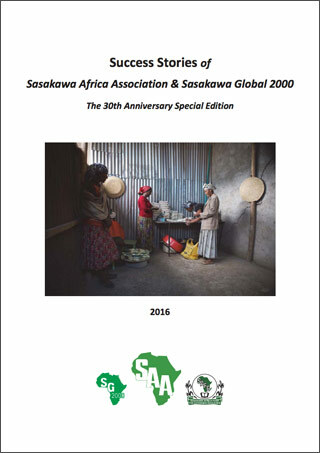 By recording these successes, they can be included in national annual reports and other databases, highlighting the successes of SG 2000 interventions, technologies,and innovations, and generating further adoption and buy-in from the government. 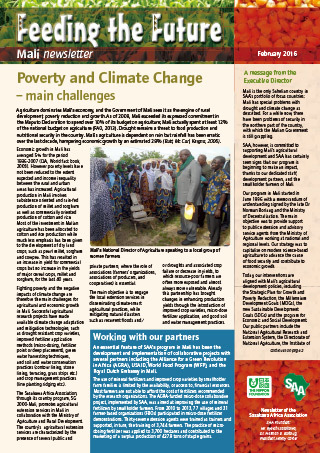 postharvest handling and marketing, thus intervening at each link of the value chain. 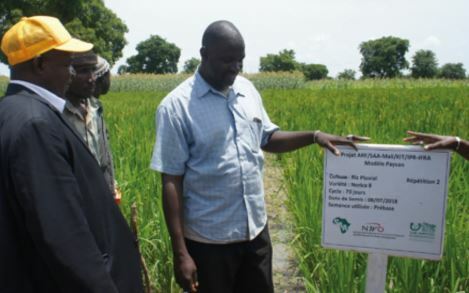 Last year, National Director of Agriculture Oumar Maiga led one of these supervisory visits to the four intervention regions. He visited five of the 12 PHTCs established by SAA in 2018, in addition to a number of foundation seed production test plots established in farmers’ fields and on-station. These plots were created under the framework of the Food and Business Applied Research Fund (ARF) Project, implemented by SG 2000 with the financial support of the Netherlands Organization for Scientific research (NWO). the Agricultural Training College of Samanko, both of which benefit from the support of SAA through the Sasakawa Africa Fund for Extension Education (SAFE) programme for human resource capacity building. The Director and his team were also on hand to witness productivity improvement activities through Community Demonstration Plots (CDP) for both men and women; Climate Smart Village (CSV) plots and Community-Based Seed Multiplication plots (CBSM); postharvest and agro-processing activities through the application of postharvest equipment and hermetic storage tools; and Farmer-Based Organisation (FBO) activities through collective marketing, contract farming and warrantage. “These are common actions for the benefit of the community and especially in relation to the applied technologies, which allow for increased agricultural productivity. 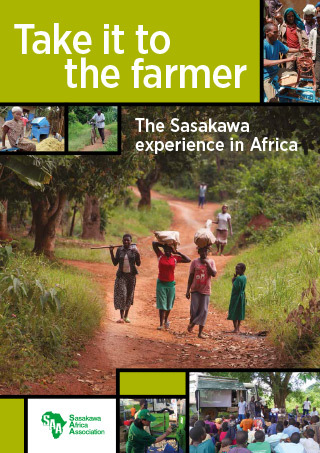 Mostimportantly, what especially amazed me was the foundation seed production by farmers as part of Sasakawa’s ARF Project,supported by the NWO. This is the first time I’ve seen this in Mali. This activity was reserved only for research centers. But everywhere we visited we saw farmer groups that manage foundation seed production plots.